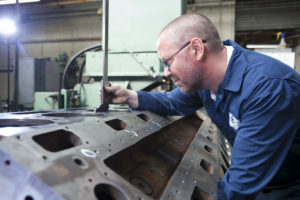 Our unique knowledge of advanced engine remanufacturing techniques for components and industrial wear parts. 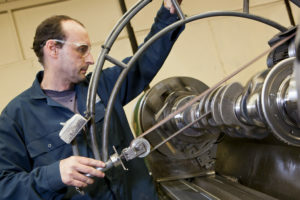 Our bespoke manufacturing of conrods, housings and crankshafts for the low-volume pump and compressor markets. The supply of high-quality aftermarket engine parts. We fulfil our mission by providing the highest levels of technical support and advice to our customers, along with a focus on rapid response and delivery times. We achieve these service levels by developing and investing in our people, who take pride in their work and are passionate about the values of our business.